Fragrances created to evoke emotion. Fragrances to uplift and be happy. Fragrances to feel refreshed and stimulated. Fragrances to calm, relax and soothe. Fragrances to balance mind, body, and spirit. For daytime or evening. For him and for her. 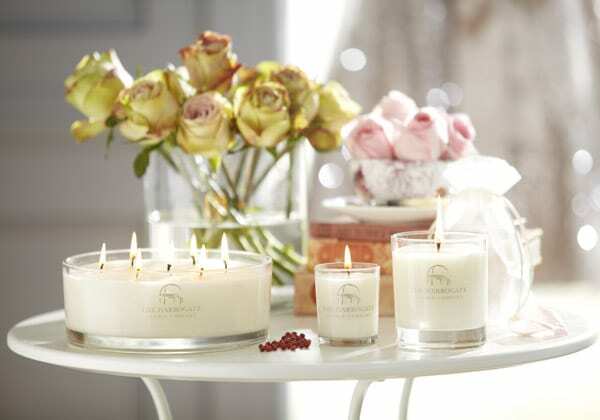 Our exquisite range of luxury home fragrances are designed to stimulate different emotions and to enhance your mood. 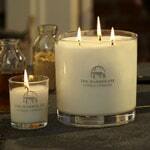 Who is The Harrogate Candle Company? 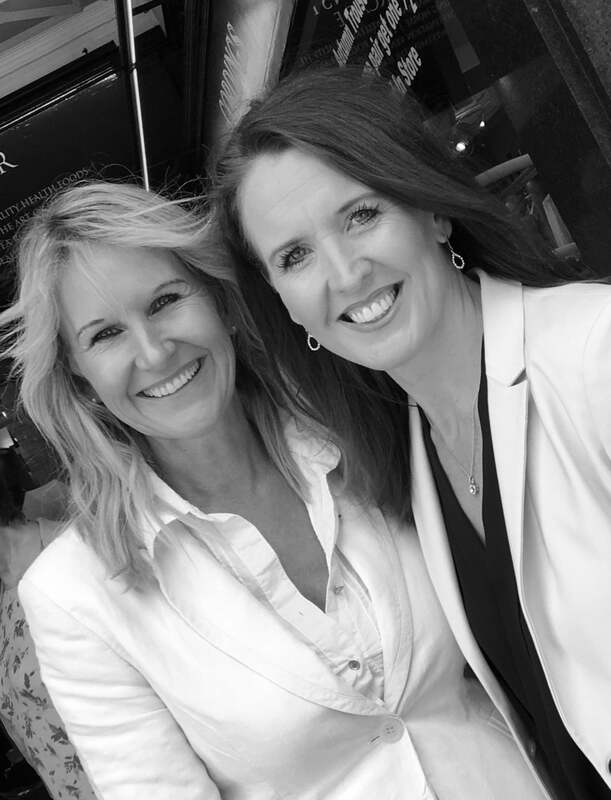 Deborah Wilson and Fiona Carr first established The Harrogate Candle Company in 2012. Their purpose was clear: to create a luxury candle using only high-quality, natural essential oils that would positively enhance mood and stimulate different emotions (all while being competitively priced). Their research and development led them to create five signature fragrances for their flagship Mood Candle range; Happy, Inspire, Lovely, Divine, and Dream. Plus, a seasonal sixth; Orange and Cinnamon. With four sizes of candle available (Mini mood 10cl, Midi Mood 20cl ,Signature Mood 30cl and our Trio 70cl 3 Wick , the popularity of the collection quickly grew, and so the range was expanded to include Reed Diffusers, Room Mists and Gift Sets and other accessories. The Harrogate Candle Company is now a desirable, luxury brand both in the UK and Internationally, and is a firm favourite with customers and stockists alike. 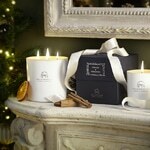 The Harrogate Candle Company sits proudly in Harrogate, North Yorkshire, where both Deborah and Fiona live and work. 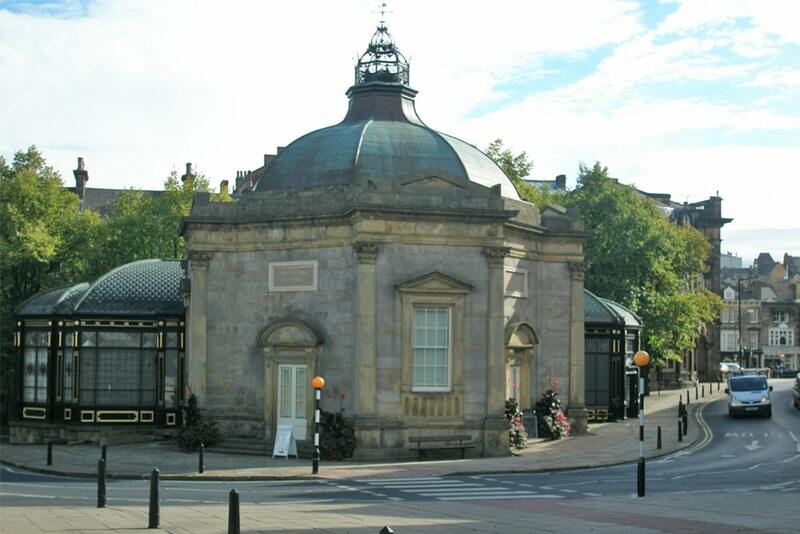 Harrogate is known around the world for its beauty and exclusiveness so everything from the scents to the packaging are designed to reflect that. Even the colour of the packaging was specifically chosen to match the streetlights and street furniture seen in and around Harrogate. It’s attention to details such as these that have made the Harrogate Candle Company an internationally recognised and sought-after brand. “We wanted to create something a little different. Something that would challenge the status quo. Something that would look, feel and smell luxurious but without the heavy price tag. We wanted to create a product that we would have in our own homes, and we think we have achieved that.